While browsing from one site to another I've found the best news of the entire day!!! 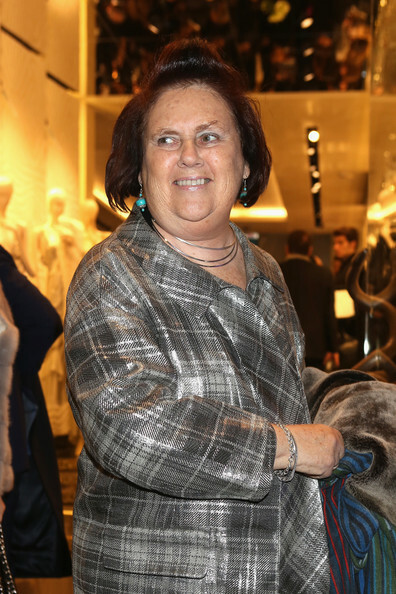 Suzy Menkes has become a Vogue editor, - reports The Industry. And I just wanna say that, my beloved GRAMMA Suzy deserves this more than whoever it may be! I think, that after parading from the International Herald Tribute to The International New York Times she's finally formed into the nest of her beyondness where with the help of the most powerful editorial in the world, she'll find more opportunities to make us, fashion ogres, happier with all her chef'-d'oevric piecies of writing. I know she feels "thrilled" according to her own words, but I believe in her, and I'm happy for her very much! I'm gonna read once again all the articles that she had written for the NYTimes, they are archived on the newspaper's website. 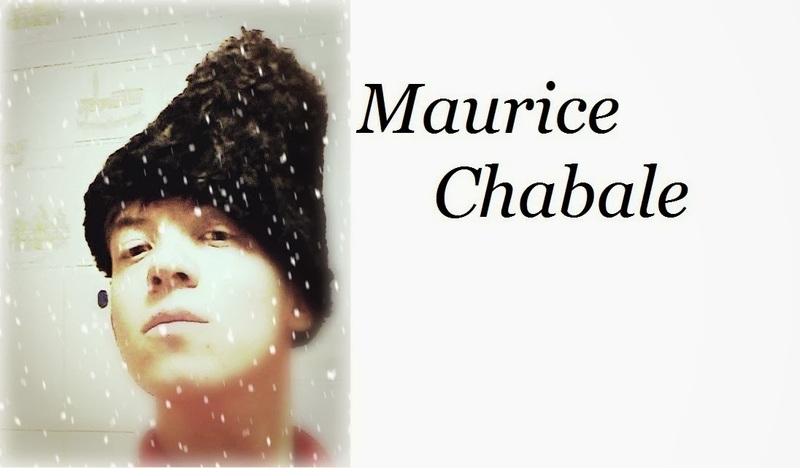 Join MOI!!! Don't forget those S.E.A videos about a fashion event held by her in Singapore last year, they are a video bible of success for everyone.